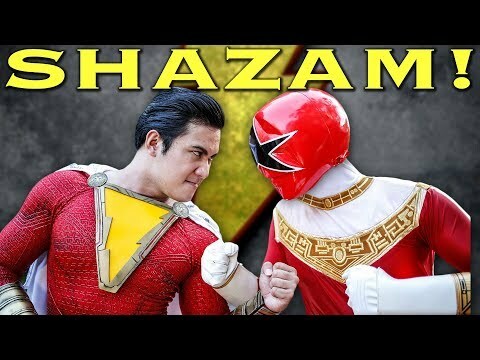 Troy vs the Bullies | Power Rangers Megaforce Episode 7 "Who's Crying Now?" 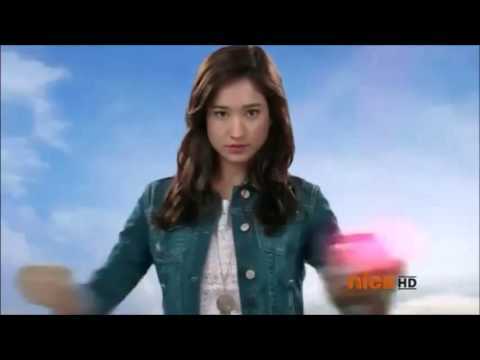 Troy vs the Bullies in Power Rangers Megaforce Episode 7. 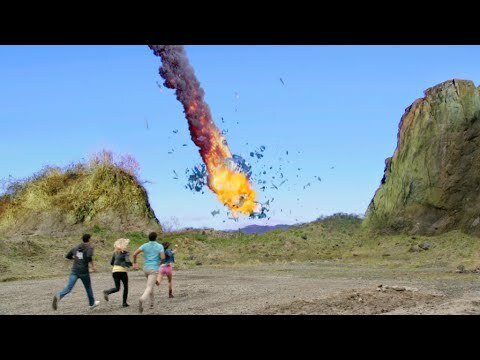 This scene is from Power Rangers Megaforce "Who's Crying Now?" 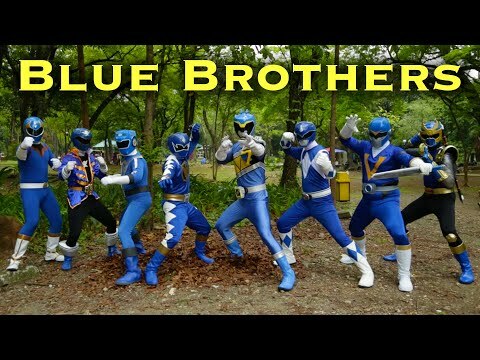 episode. .
Power Rangers Super Ninja Steel - Legendary Power Rangers | Episode 10 "Dimensions in Danger"
Power Rangers Megaforce - Bully's Lesson | Episode 7 "Who's Crying Now?"